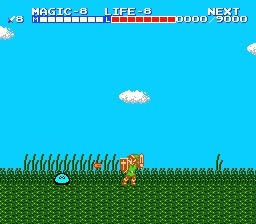 This hack changes the sprites of Link to reflect how he looked in the game’s instructions manual. 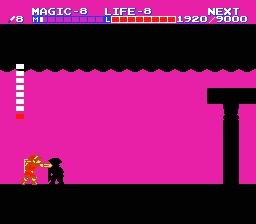 Also, changed the title screen palette. 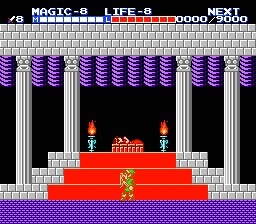 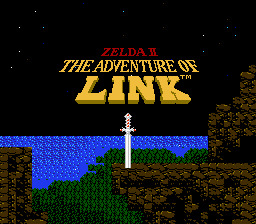 Lastly, changed the title screen sword to look like the silver sword displayed on the cover of the NES gold cartridge.